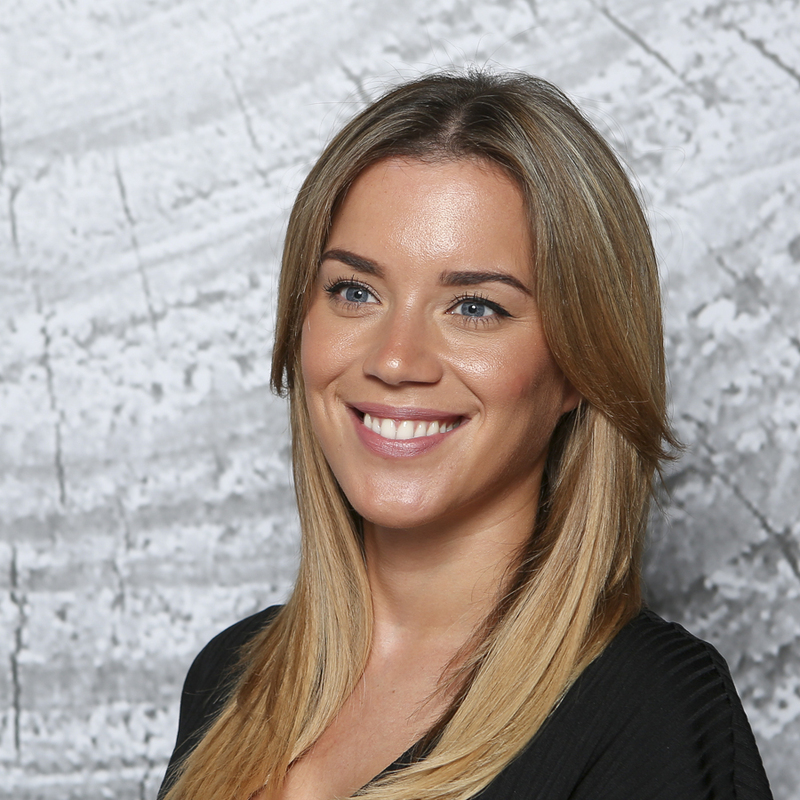 Catherine Floyd is our London Office Manager. Catherine supports the entire team and is the first point of contact. She has ten years’ experience working in support roles within professional services and the legal sector.